Are you looking for someone to manage your merchandising and point of sale projects? 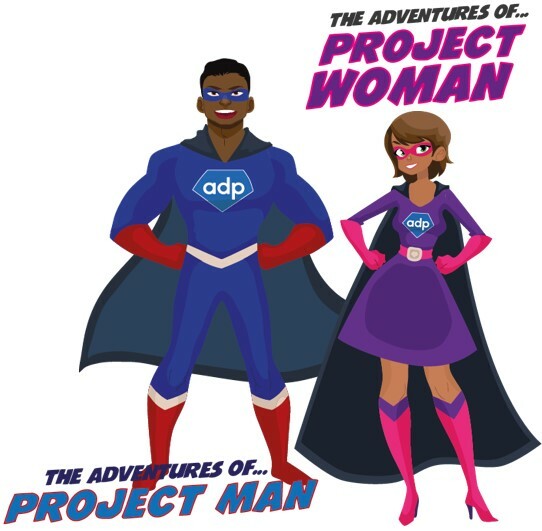 Look no further, here at ADP we have a great project management team who can execute your point of sale layout and design to meet your deadlines and within budget. Call us on 0121 559 6783 to find out more about this service.